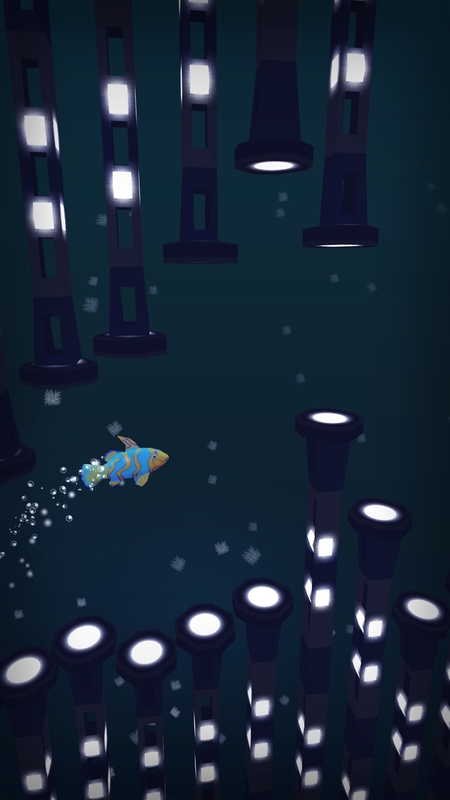 After going through the initial reactions and doing some much-needed tweaking, we are happy to announce that Swim Up for Android is now live on Google Play Store! 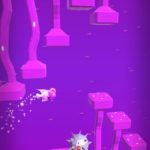 You can get it here – the game is completely free! If this is your first time you’ve heard about Swim Up, here’s what it is all about. 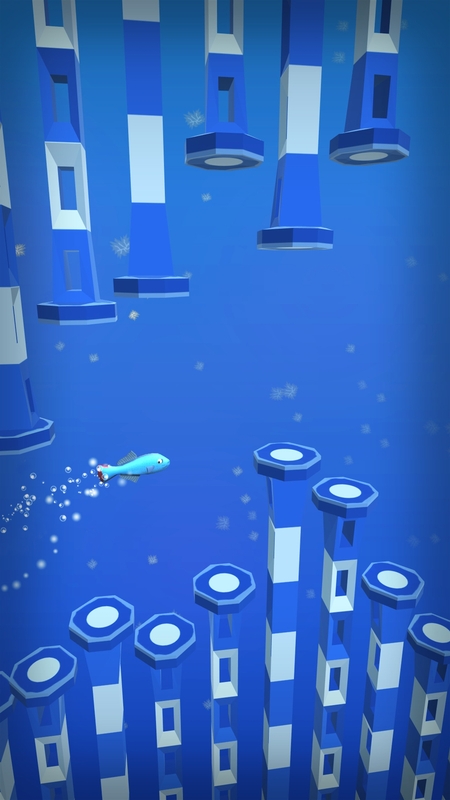 You control a tiny fish running away from a hungry shark, and you have tap or hold the screen to swim up! 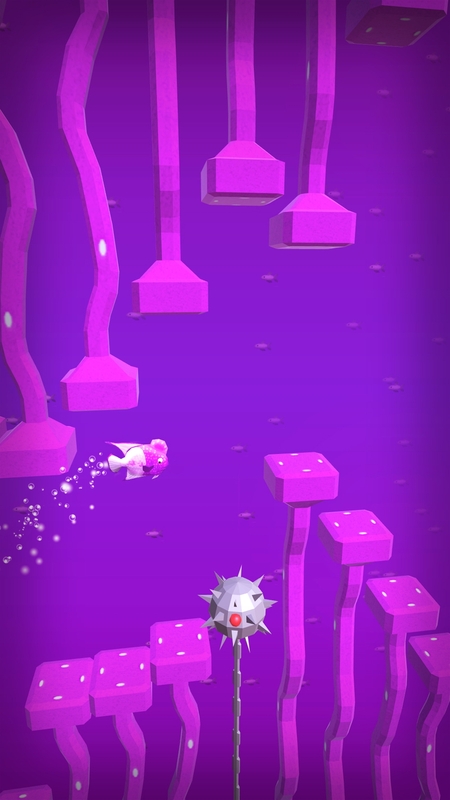 You need to avoid the walls, dodge deadly hooks and mines, and stay on a lookout for yummy fish and shiny pearls. As the currents get faster, what seems to be a simple task turns really tense and super-fun! 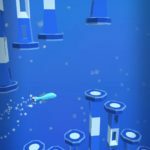 Swim Up is available as a free download and is ad-supported. 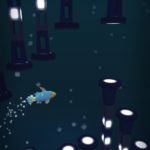 To learn more about the game, visit our official page on Swim Up; also, feel free to check out our trailer video!